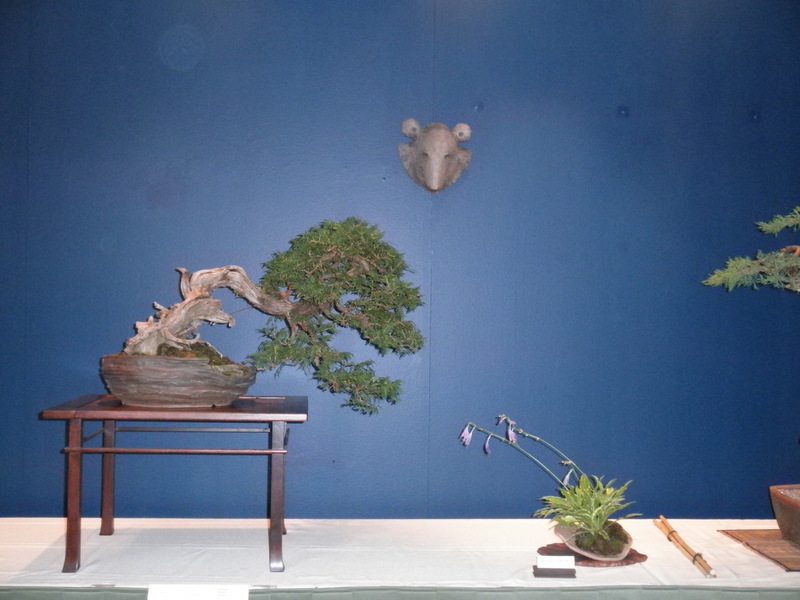 The annual August show has come up fast. 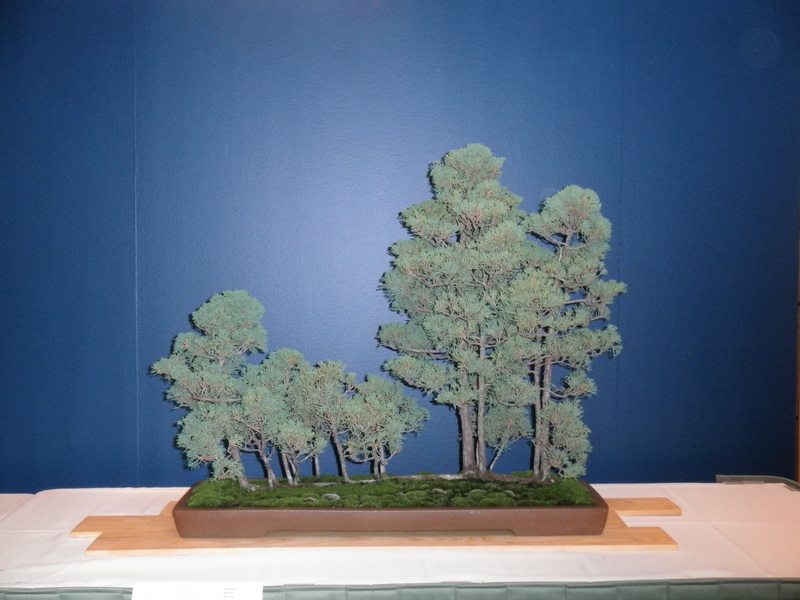 If you live within driving distance fill your gas tank and pack a lunch. 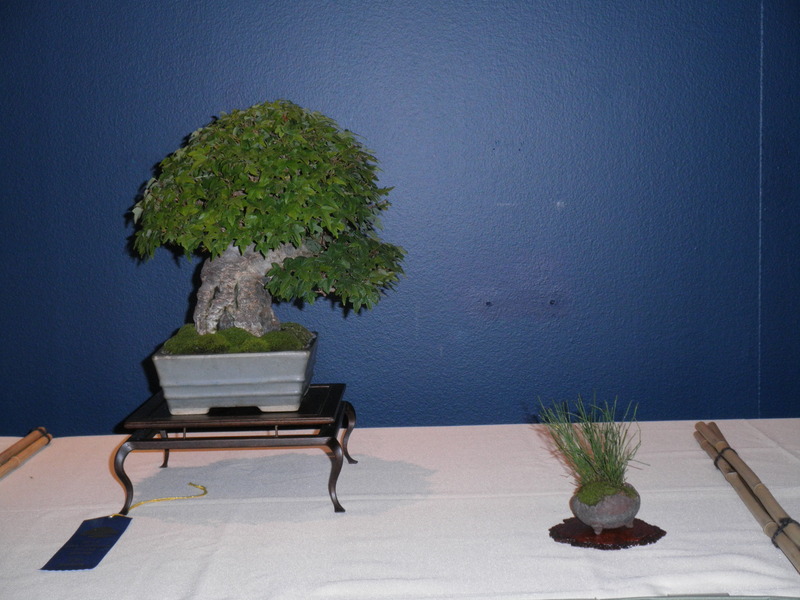 If your not in driving distance start hunting priceline for some plane tickets. 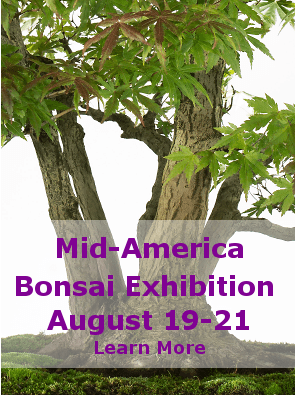 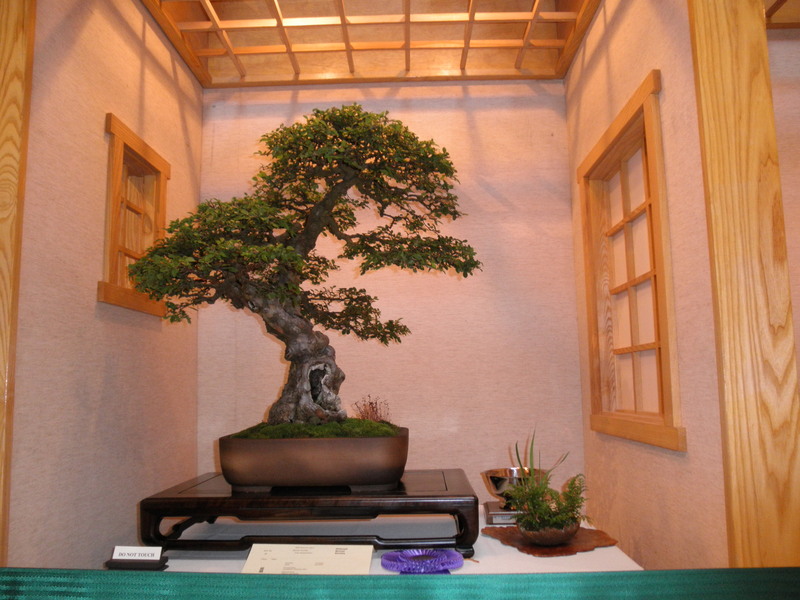 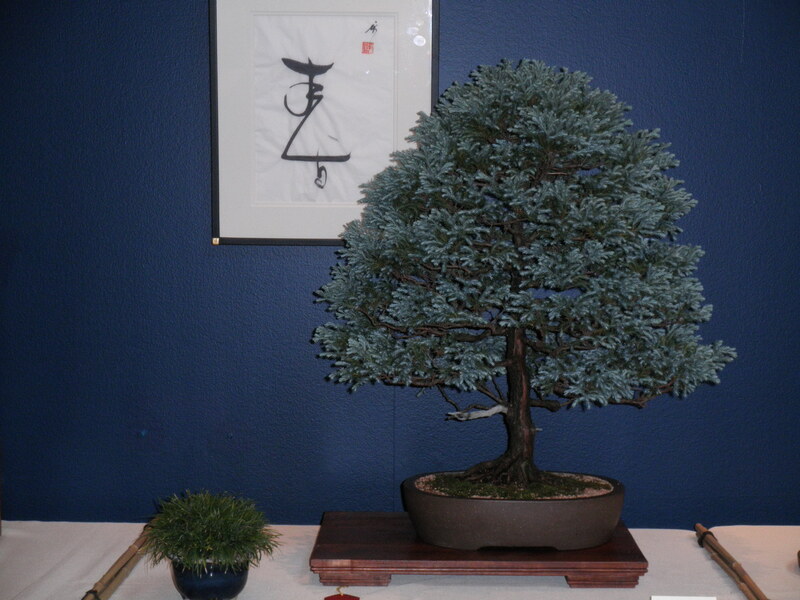 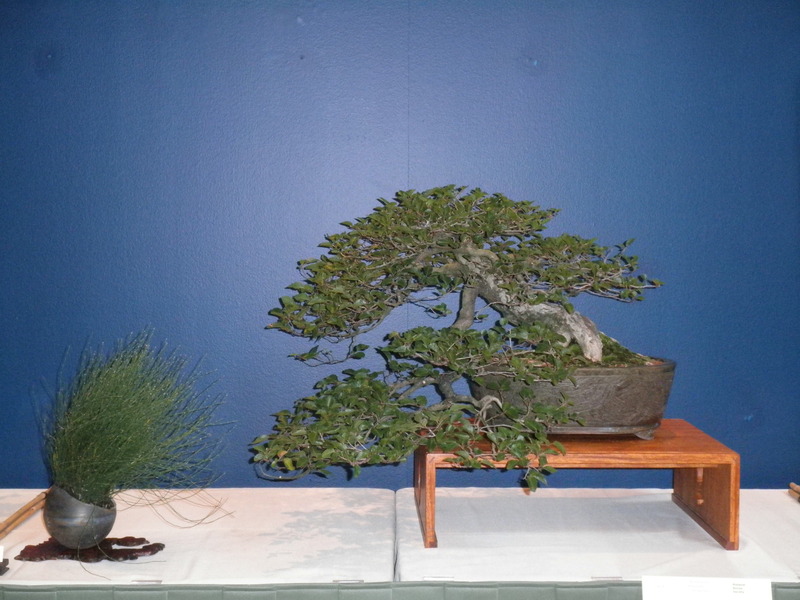 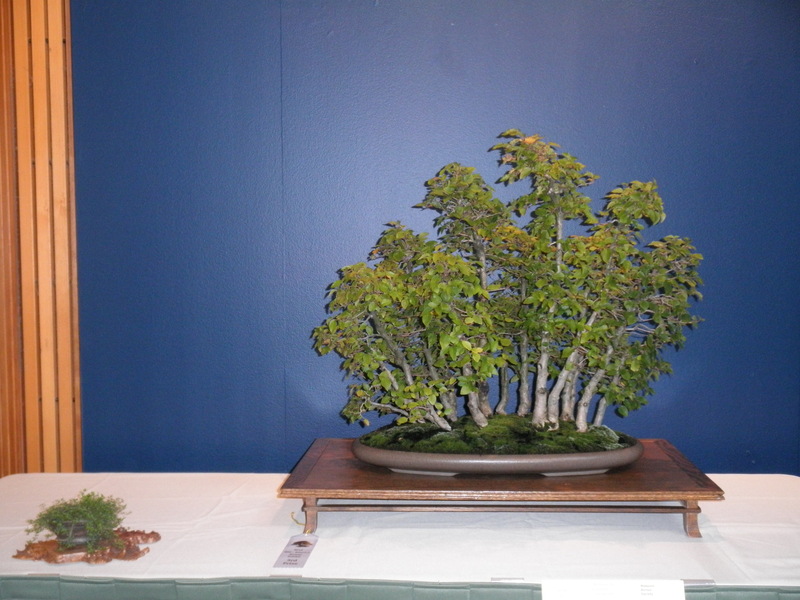 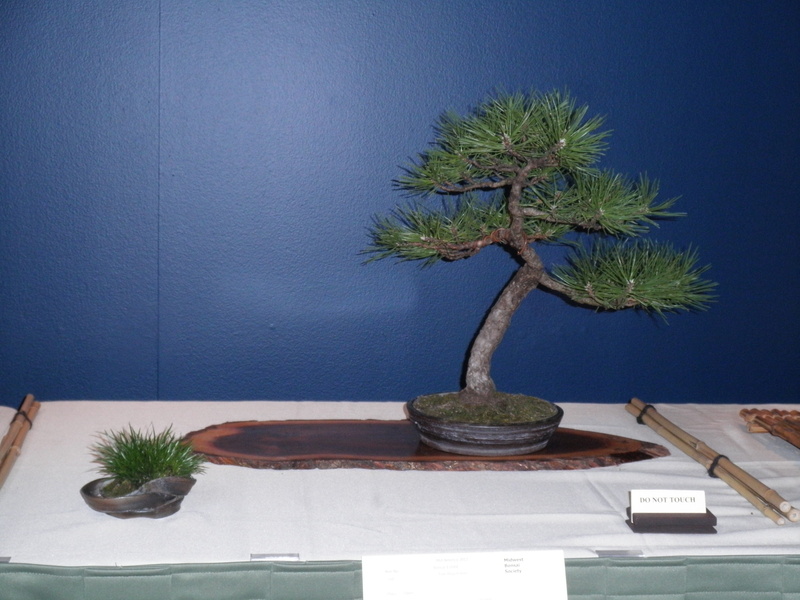 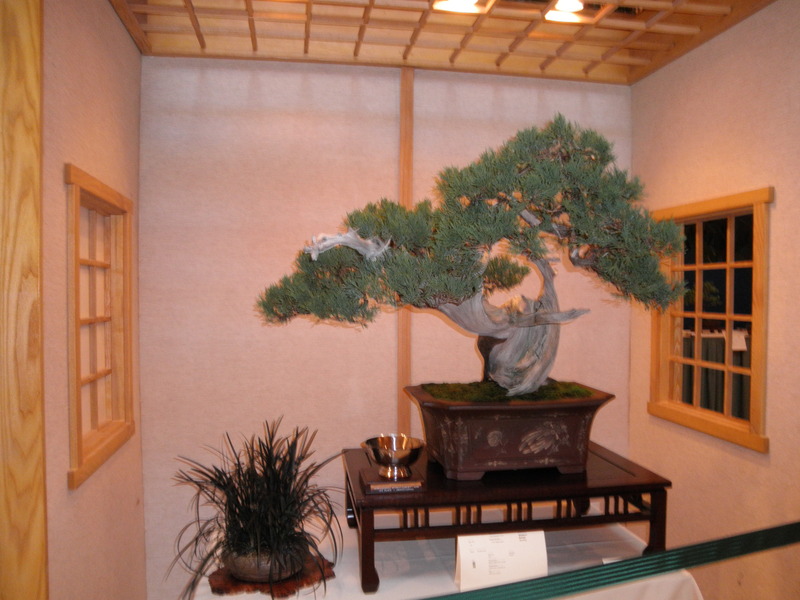 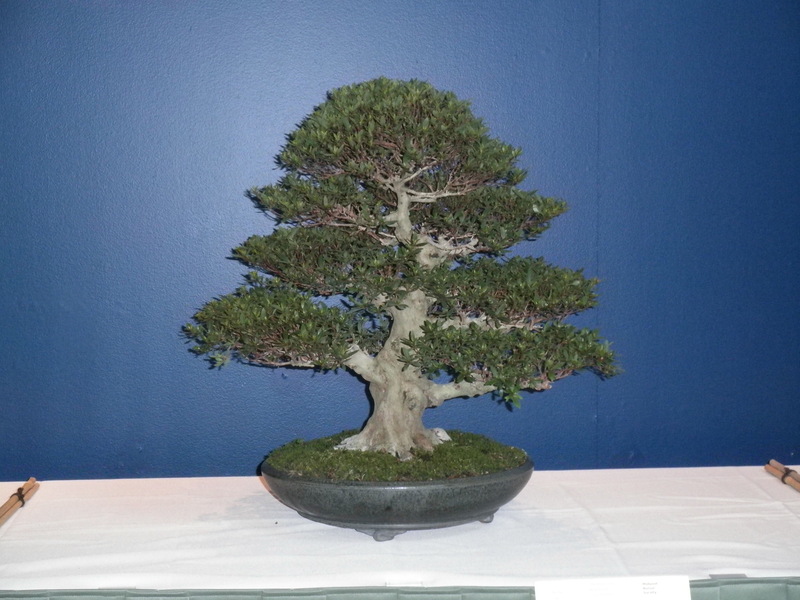 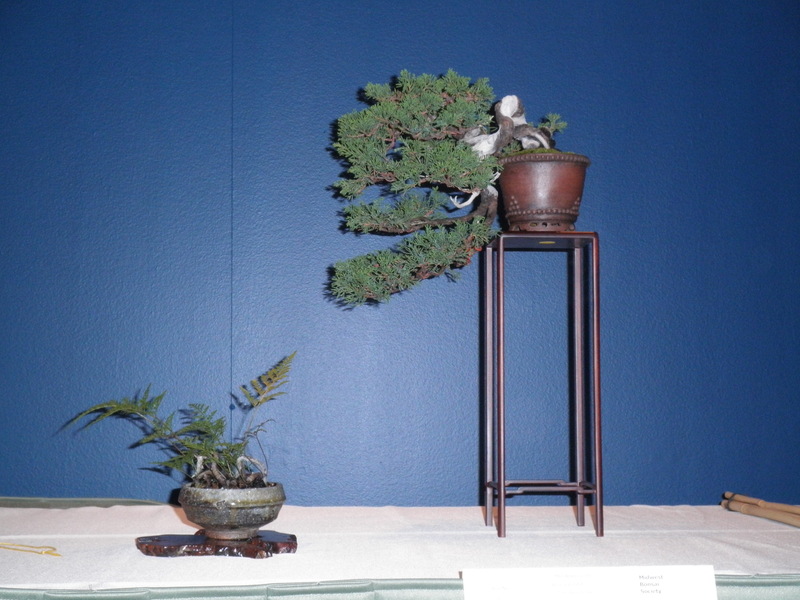 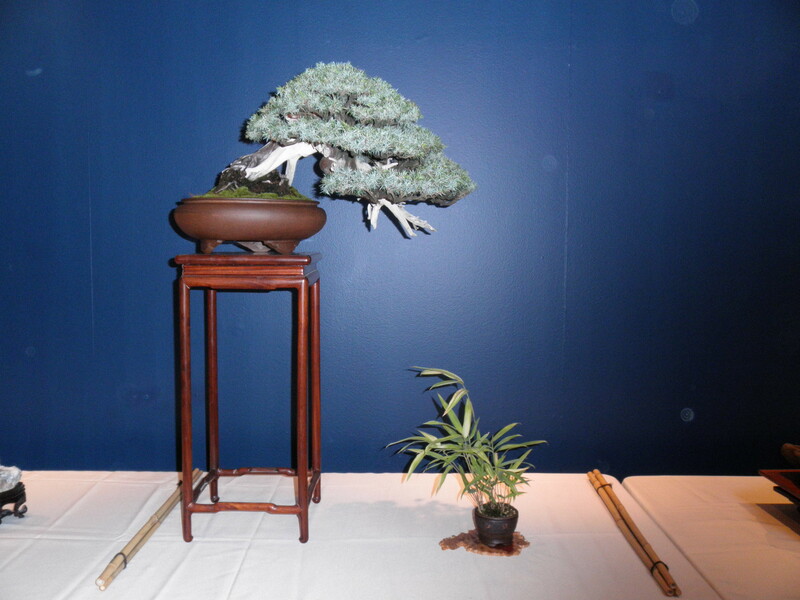 This is a show not to be missed with many trees from around the country, fantastic workshops and great bonsai shopping. 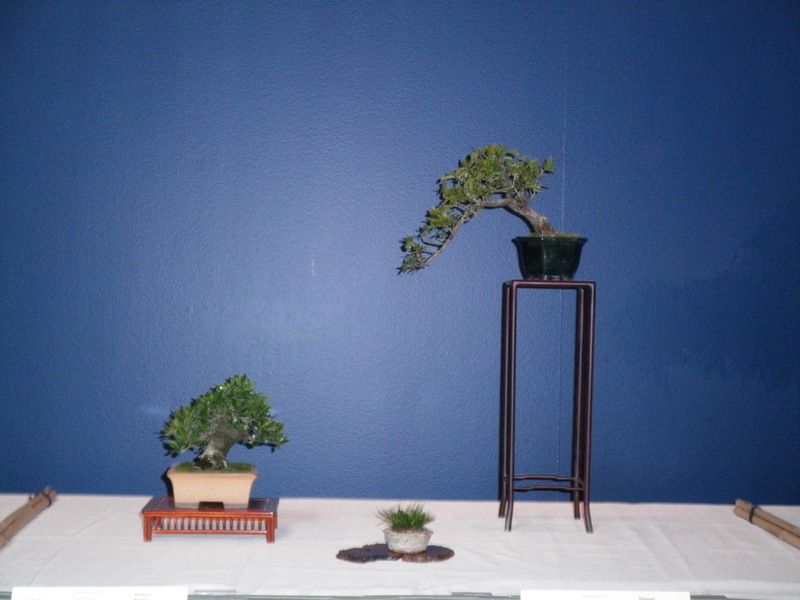 The guest judge is Bjorn Bjorholm. 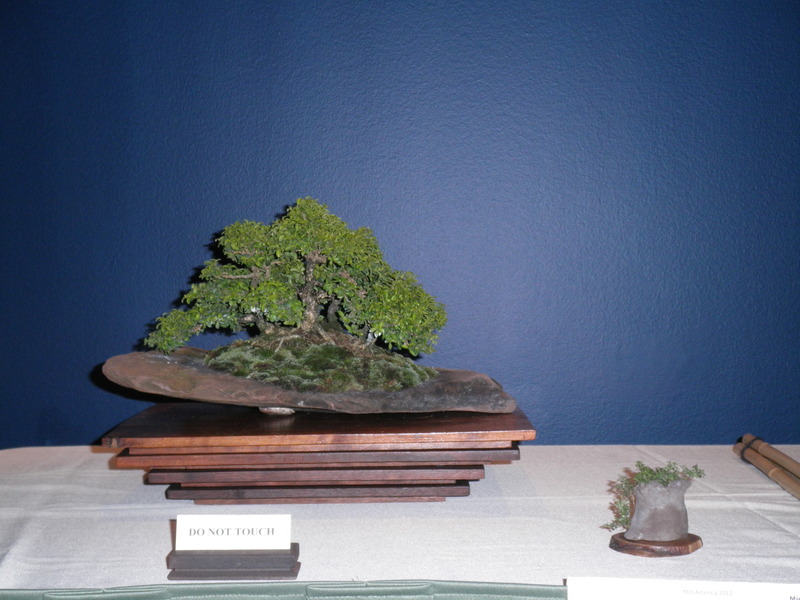 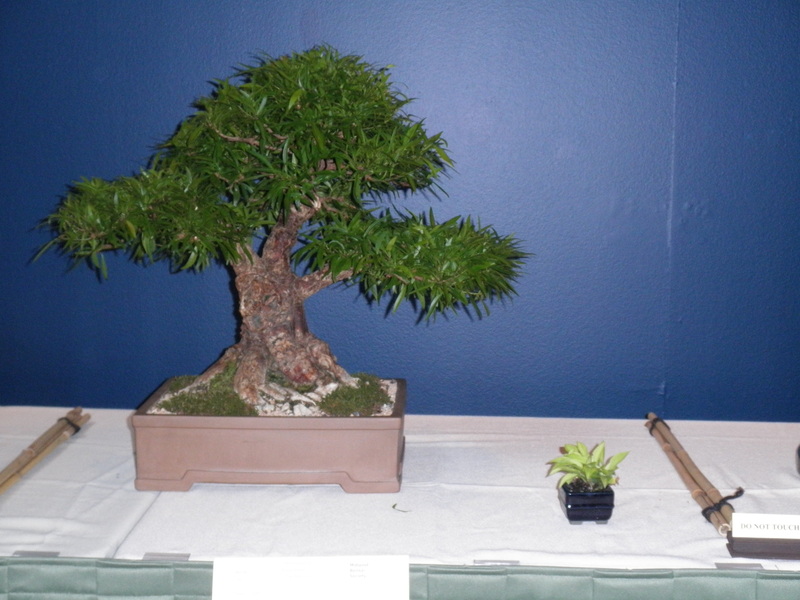 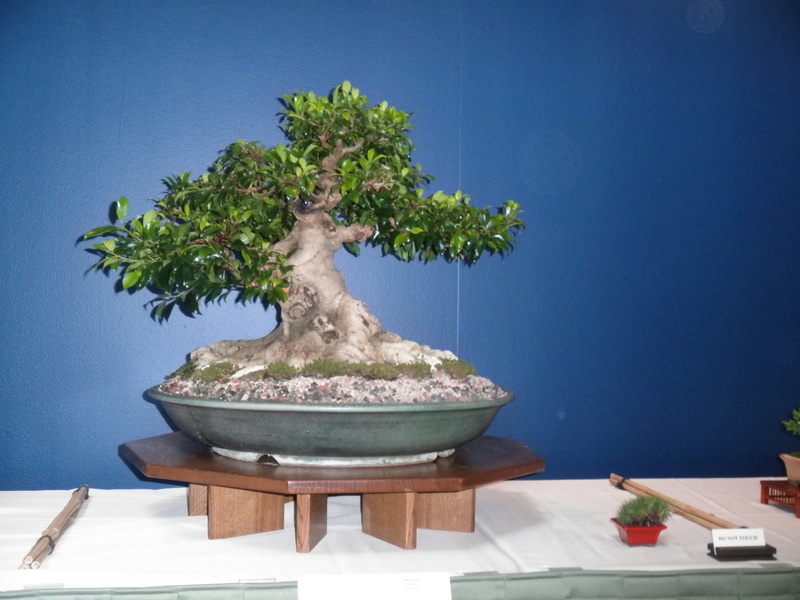 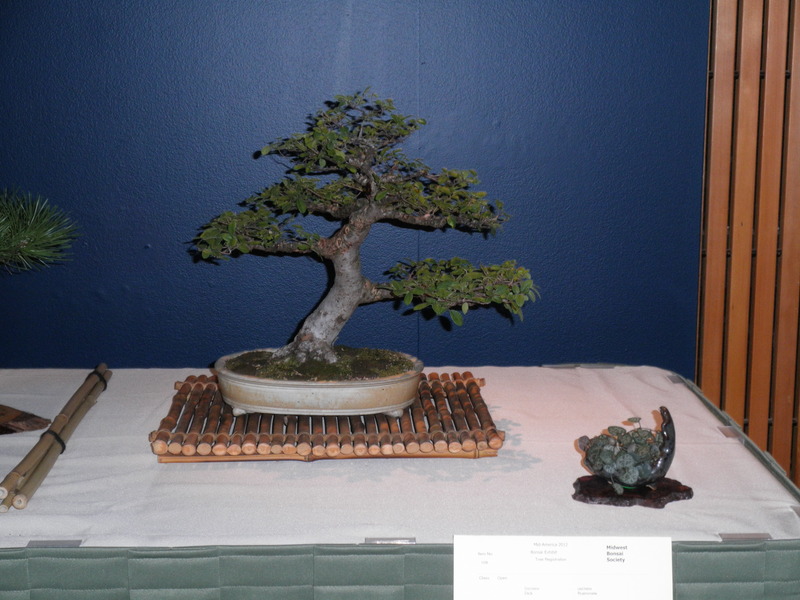 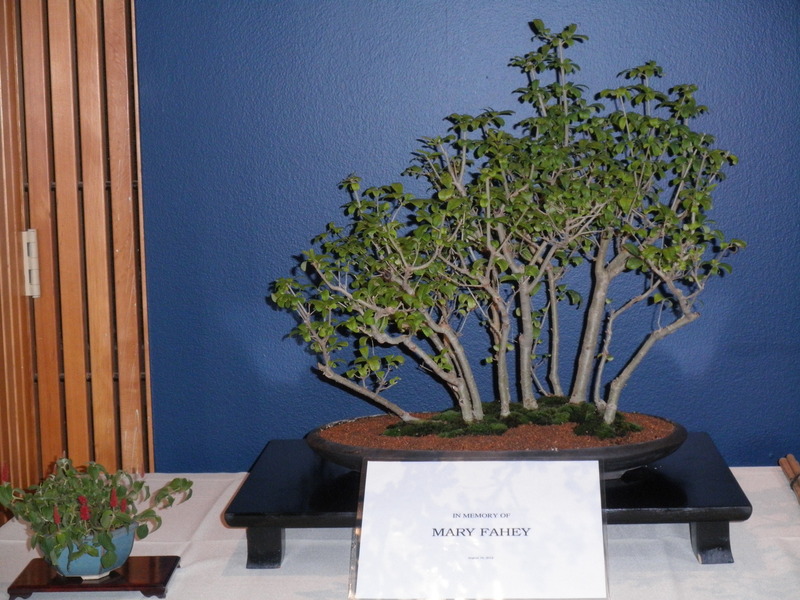 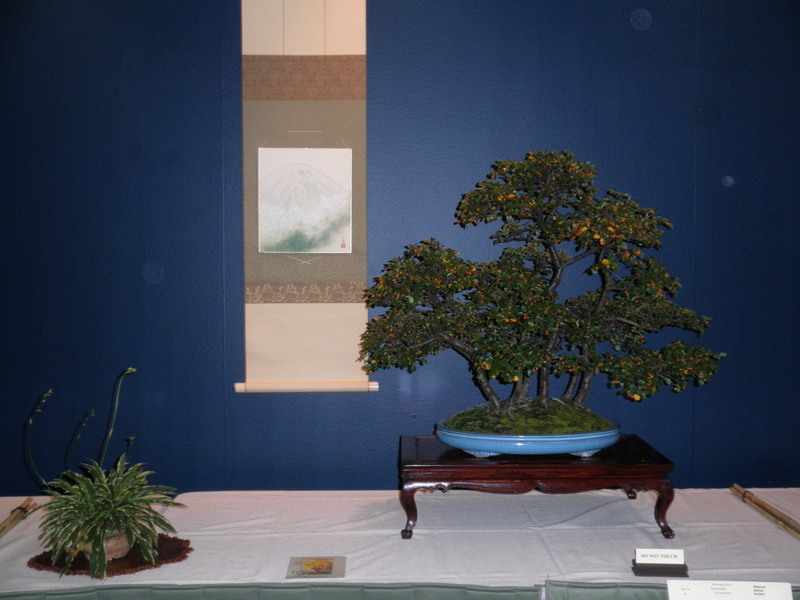 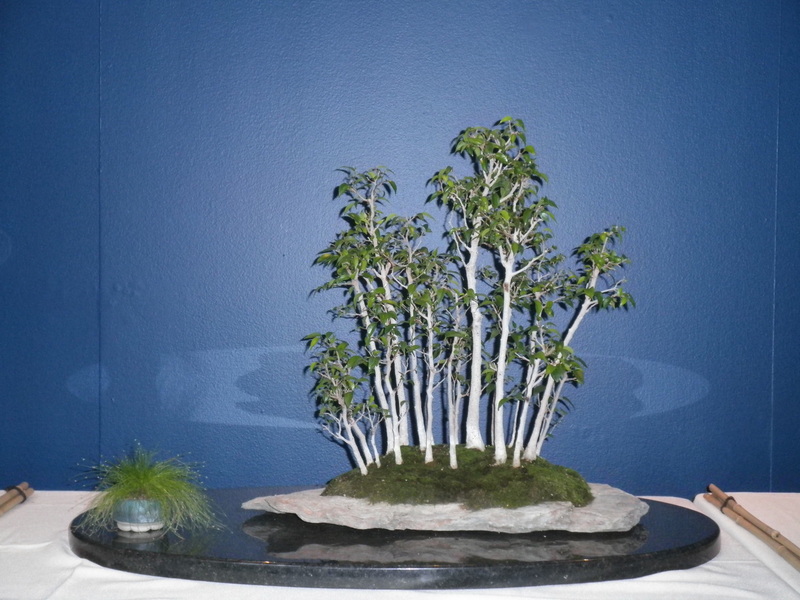 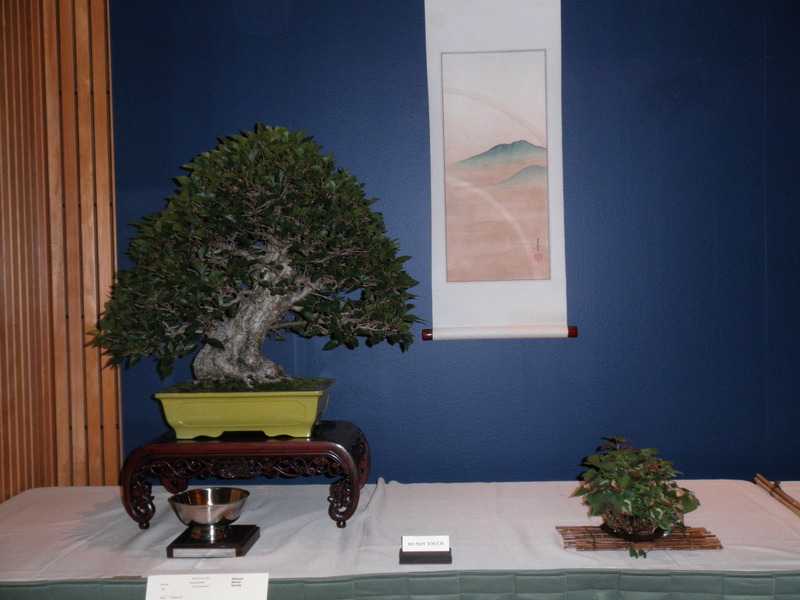 Here are some photos from last year to wet your bonsai appetite, or if you’re like me to feed your addiction.